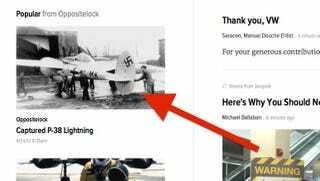 I saw this P-38 article on the side bar and thought, “Oh, that looks interesting. I wonder who wrote it.” It turns out I did. Two years ago. I had completely forgotten about it.